Well, it happened. The idea behind chosen the path of least resistance has become part of our culture. Saw the movie The Incredibles 2 last week, and a line stopped me dead in my tracks. Evelyn Deavor, the main antagonist, says: : “People will trade quality for ease” at one point during the movie. I don’t remember when or why. But she said it. And she was right as day. I immediately thought of the photography industry. And how cameras, real cameras, aren’t even a thing much anymore. Cell phone cameras are good enough. They produce enough instant gratification and dopamine. We’re happy. And most folks can’t even spin the camera around to shoot horizontal. So, here’s the thing. Cell phone cameras are easy. Very, very easy. And they do create some great looking images. And they play a huge role in our everyday lives. 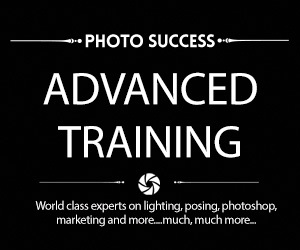 It would appear that photography is being relegated to the absolute lowest common demoninator. My take on it? No use whining, complaining or having a hissey fit. My photography business depends on me. I need to grab my business by the proverbial balls and shake things up. In fact, what needs to happen is I need to create offers, promotions, ideas, strategies and experiences that clients will want to push through this barrier and call us. Give us their money. Make it so they don’t care about cell phone photos. They want quality over ease. THAT my friend is MY responsibility. Not something I throw to the winds of destiny. And this happens in many, many ways. Primarily through marketing. And creating offers that makes their mouths water and they find irresistible. 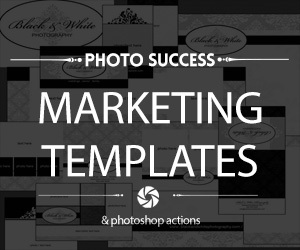 Also by communicating, branding, social media, ads, websites, blogging, email and a hundred other ways to reach out and send messages to your clients. I’ll talk about this some more, in greater detail, in 2 days. 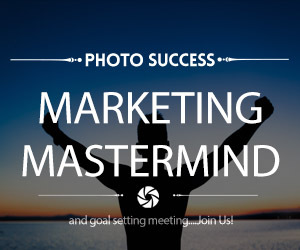 Wednesday, August 29th at 9:00PM EST I am hosting the monthly Marketing Mastermind meeting. 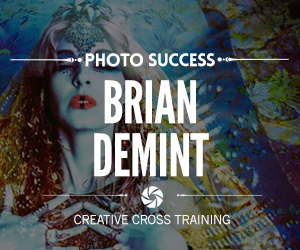 Do you need talent to succeed in photography? 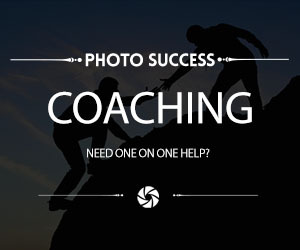 Do you really need talent to succeed in photography? Talent, and only talent? Here’s my two cents: Talent isn’t some God-given skill that comes easily and naturally. At least not for the vast majority of us’em mere mortals. Sure, some folks are ‘gifted’ rare exceptions, but most of us, and even the very gifted for that matter, still need the essential ingredients. Combine these, and create a vision that you truly desire, and work your buns off, and you will bring forth a bounty. Even if you ain’t that great a photographer. Add a dynamic product to the mix, and you really don’t need the ‘gift’, or a ‘god given talent’, to create some outstanding images. So, the conclusion might me that talent isn’t what DRIVES the goals and ambitions. Sometimes it’s the desire for financial success, sometimes it’s the love of the game, or fame, or whatever. GROW……I know. It happened to me. Whenever I see a really cool image that someone shows off how cool it is, I think, yea, nice… I like that. Well done….BUT, can you make any money? The number one essential ingredient in ANY business is a market that you can dip into and funnel clients from. Clients who fork over their “hard earned” dough. Because they like what you have. One market I’ve been fascinated with of late is dance school photography. 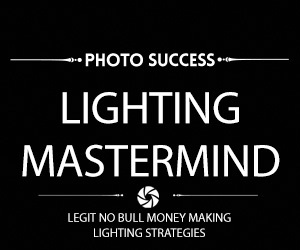 Each one successful, churning profits and building real legit photography businesses. Each one sharing their strategies. Back last winter when I had Nancy on, we kept in touch and she agreed to come back. Because I love you so much, the replay will be installed in the forum. For members….